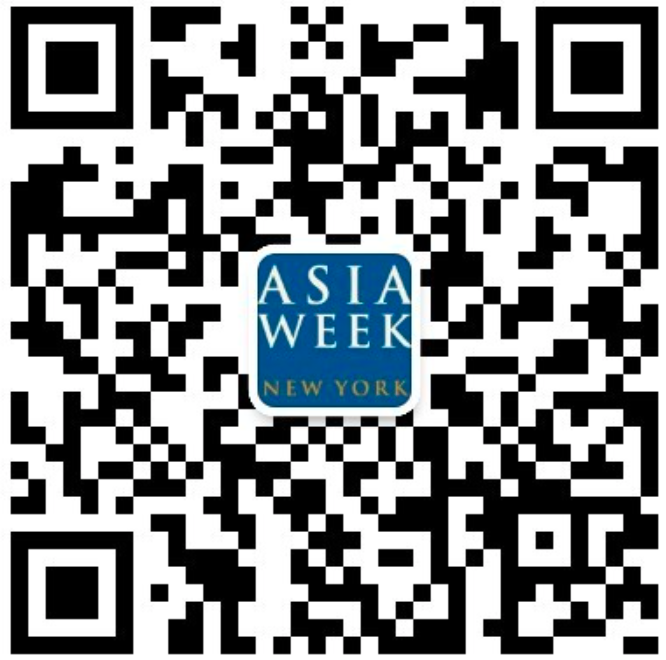 The March 2019 edition of Asia Week New York includes exhibitions from 48 international Asian art specialists. Hailing from England, Germany, Italy, China, Japan, Switzerland and the United States, this group of top-tier dealers represents a rich and diverse range of specialties, presenting ancient through contemporary works of art from China, India, Southeast Asia, the Himalayas, Japan and Korea. Many dealers will open for previews as early as Wednesday, March 13. The much-anticipated Open House Weekend, where all participating dealers open their doors to the public, will take place on Saturday and Sunday, March 16–17. Most exhibitions remain open the following week through Saturday, March 23.